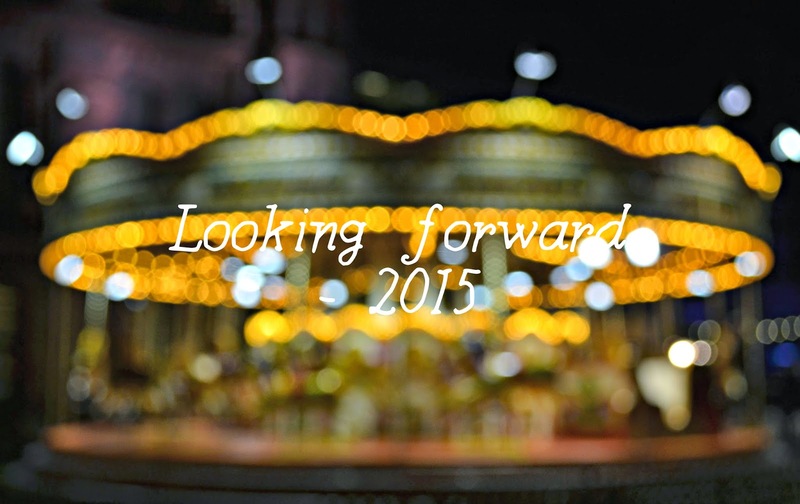 So what will 2015 bring for you? For me I'm hoping it will be a year filled with races, events, exciting opportunities, and hopefully a little bit of travel on the side. It's my 21st birthday at the very beginning of February. I'm not hugely excited of the fact I'm turning 21, more the fact that I get to spend the time around the day seeing friends and hopefully doing some pretty fun things. The weekend before I'm heading up to London as I'm actually running the Cancer Research Winter Run 10k. It sounds like a pretty cool race (quite literally with snow zones & polar bears) and should be a great chance to have fun whilst running! As for the rest of the week I don't really have many plans as of yet but I'm hoping to just relax with my friends & family and also head out for a meal. I know I keep mentioning it but 2015 brings my biggest challenge. You may have already seen me mention it a while back on Twitter, but I just can't quite bring myself to mention it in full, online just yet. Because of the intensity of it and what it is it, it means I've not really got anything planned at all until September. Once my event has happened I'm hoping to make things happen and sort out perhaps a bit of travel, experience or maybe working a new job for a bit. I want to try and sort my life out. Not as easy as that sounds. I want to try and figure out the career I want to head down and where I want to be job wise. I enjoy the current job I'm in but I can't see myself staying there forever. I love fitness a lot and I'm really hoping to make that part of my job. Photography is also something I highly enjoy as a hobby but I'm nowhere near skilled enough to turn that into a an actual career as a photographer. Finding a career where I can incorporate creating things and fitness would be an ideal scenario but I'm up for giving anything and everything a go. Equally, would be the chance of working with sports brands whether that was in social media or through my blog. I'm really hoping 2015 can be the best year. I'm feeling positive as I've already got a couple of good things planned but I really want to look back on 2015 and feel amazing about it. Let me know what your plans are for 2015 and what you're looking forward to more. Tweet me @afloralcrown.